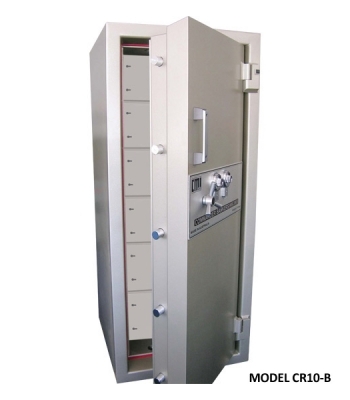 A safe is the best option for anyone wanting to store their valuables. Whether you need to keep money safe on your businesses premises, or heirloom jewellery locked away in your home, let our experts in safe locksmithing put your mind at ease. Stan Wootton Locksmiths has more than 50 years’ experience in safes – from choosing the best safe for your residential or commercial property, to installing and testing the lock system and performing ongoing maintenance and repairs. 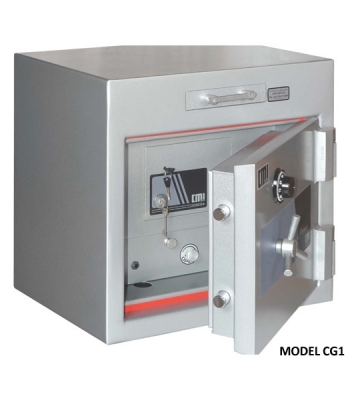 Commercial safes are the ideal way to protect money, valuables and important documents left on your premises. 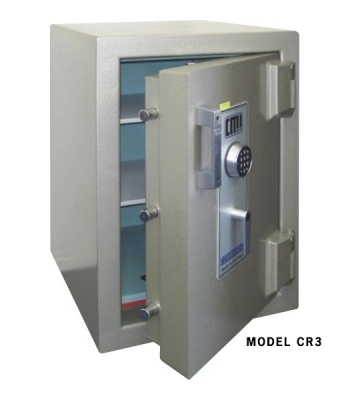 Our wide range of professional commercial safes are available in different sizes, and include fire-resistance ratings and a variety of coding and protection mechanisms to suit any purpose. spare keys for your home, business and cars. Never worry again about leaving a spare key out for friends, family or tradespeople – choose a high-quality key safe which can be mounted in a convenient location and protected with a code. A key safe is a simple and convenient way to store your spare keys, and you can change the code as many times as you like to ensure maximum security. 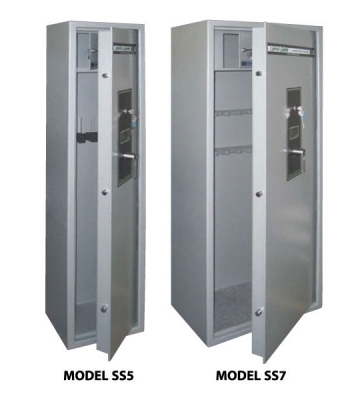 If you’re looking to secure your keys before you purchase a key safe, our wide range of locksmith accessories includes key hiders and key cabinets. 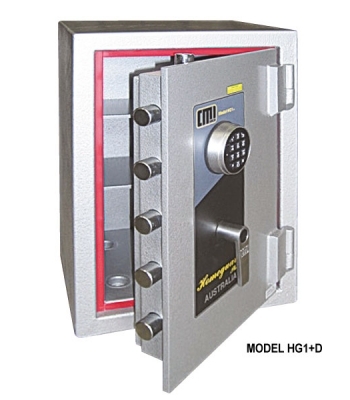 Please contact Stan Wootton Locksmiths to find out more about our commercial and home safes. We also offer giftware and trophies in Geelong, and are happy to personalise these with special messages or engravings. Please note gallery images are intended as a sample only. 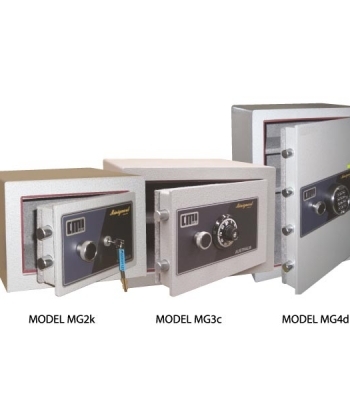 Please contact us for more information about our entire range of safes.